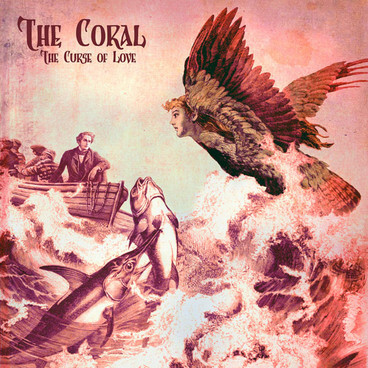 Since the The Coral’s 2010 folk-rock release, The Butterfly House, there have been some eventful moments, which may have led to thoughts of a curtain call for the group. 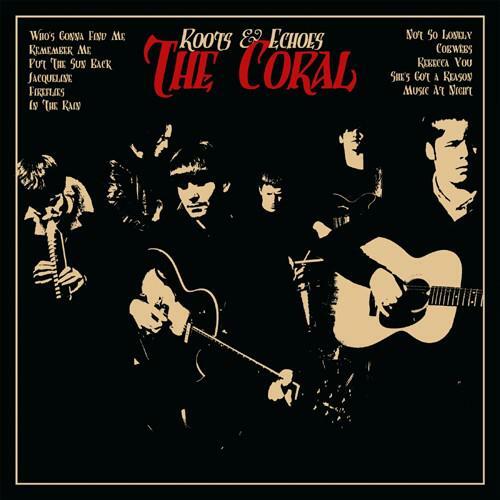 The band parted ways with their long-standing guitarist Bill Ryder-Jones and also a collection of unreleased songs entitled The Curse of Love. But let us not forget that at some point in many a musical journey, there sometimes occurs an element of sacrifice before we are primed for something special in the pipeline. 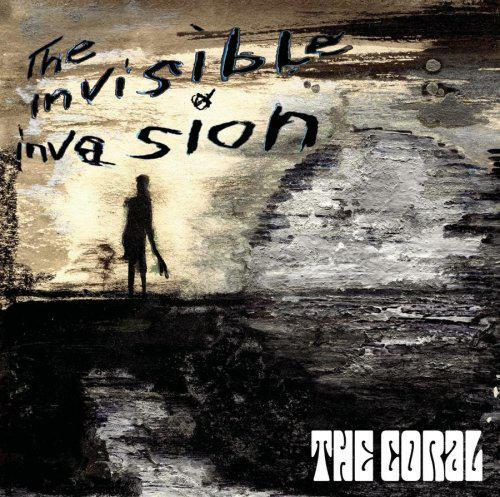 In the case of The Coral, they have certainly been revitalised, judging by these 12 songs, to take us beyond the realm of comfortability. Things are ready to go, with the current line-up of James Skelly (vocals/guitar), Ian Skelly (drums), Nick Power (keys), Paul Duffy (bass), and Paul Molloy (ex-The Zutons, guitar), as Lee Southall is currently on a break and solo project. 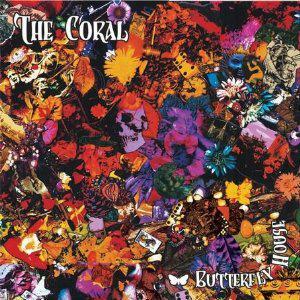 The first outing on Distance InBetween is the eastern flavoured ‘Connecter’ overdriven guitars, pulsing keys with creepy mellotron over a marching bass/drums, the readiness for the rest of the album is seen in James’s lyrics, “I am the connector/you’re the receiver, You’re the rejecter/I’m the believer”. The flying high ’White Bird’ recalls The Pretty Things/The Byrds with a transcendent three part harmony, which then becomes a spacious unfolding expanse of cosmic consciousness, see also ‘She Runs The River’ for that saffron sweetness; it’s far out, man. A step into the psych garage of ’Chasing the Tail of a Dream’ grabs you with stoner seductiveness, jungle rumbling drums, and a sizzling hybrid of organic/intergalactic keys, which could have been a 1970’s sci-fi soundtrack. A hidden gem here; It also packs a killer Carlos Santana-esque fuzzed out guitar solo. The crooning amongst the whirling netherworld on title track ’Distance Inbetween’ has a feel of a Scott Walker melody accompanied by a cool arrangement on keys. 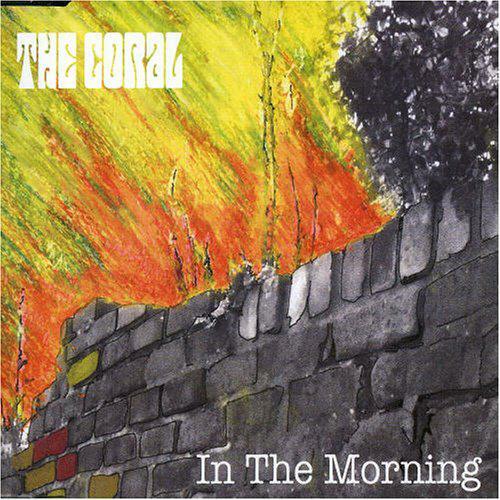 It has a drifting dreamy familiarity that should appeal to fans of The Verve/Richard Ashcroft. The psychedelic acid fuzziness of ’Million Eyes’ is made extra potent with the standard three part harmony unison melody, latched onto driving organs and drums, check the stop-and-back-in, build-up by the bass, including a seething Cream Era Eric Clapton-esque guitar solo; deeply indulgent. Light and lifting ’Miss Fortune’ in a krautrock vein has you singing along, whilst beholding an enriched vastness within the layered keys backdrop. Twilight voyage time ’Beyond the Sun’ let’s you sit back and become enfolded in the sepia harmonies intertwined amongst the lush mesmerising medieval mellotron instrumentation. The spooky ’It’s You’ with a Jim Morrison-esque warbling accompanied by a trip-hopping drums and fuzzy bass riff, it also contains the signature spaghetti western country-twang reverb. There is a heavier acid rock presence on this album, clearly pungent on ’Holy Revelation’ it is apparent in full rocking form, and again evident in the blues-rock rolling groove of ’Fear Machine’ with fuzzed out inter-dimensional portal. A gramophone wax cylinder voiced melancholic melody, brings the adventurous album to a close on ‘End Credit’. What makes Distance Inbetween enriching and intriguing to listen to again and again, is the sheer brilliance and ingenuity injected into this project. The 5 years away has obviously resulted in producing a very rewarding comeback. Good review. I must have a listen. Thanks Rob, It has some real gems on the album.